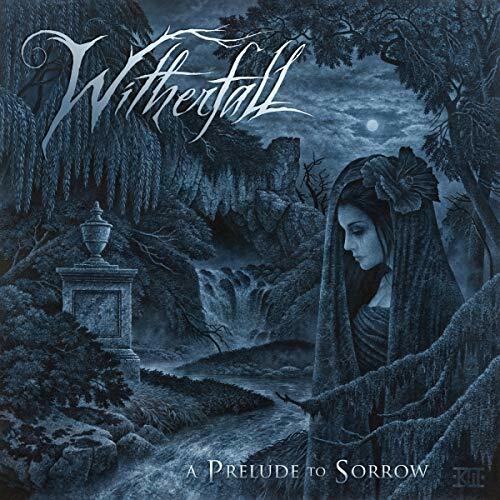 Witherfall: «Like our first single off of “A Prelude to Sorrow”, ‘Ode to Despair’, ‘Moment of Silence’ continues on with our dark tale of the last days of Witherfall drummer Adam Sagan. This song deals with the anger we felt towards not being able to control what the eventual outcome could be. The chorus was the first thing that came during the writing of this song. Joseph had chorus melody and progression written and actually showed it to Adam during the last visit they shared. Though the dark irony was not lost on him he loved the idea. HEAVY METAL THUNDER 6 Οκτωβρίου 2018 - 10:46 π.μ. BALADEUR 14 Οκτωβρίου 2018 - 9:28 μ.μ.